Ubiquitous social engineering schemes, never fade away. 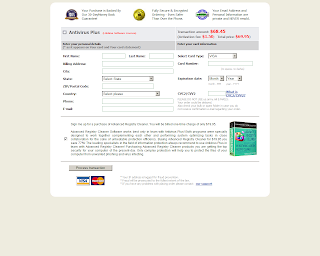 ZeuS crimeware campaigners are currently using a 123greetings.com ecard-themed campaign, in an attempt to entice users to "enjoy their ecard". Subject: "You have received an Greeting eCard"
To pick up your eCard, choose from any of the following options: Click on the following link (or copy & paste it into your web browser): matt-levine.com /ecard.exe; secondary URL offered: forestarabians.nl /ecard.exe Your card will be aviailable for pick-up beginning for the next 30 days. Please be sure to view your eCard before the days are up! We hope you enjoy you eCard. Thank You!" 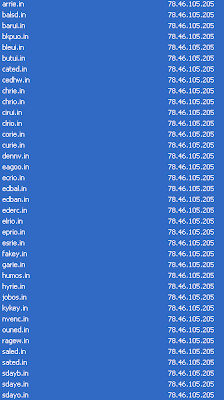 Multiple MD5s are also currently active at zephehooqu.ru. 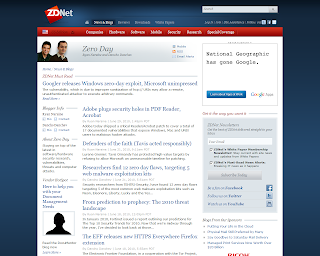 greysy@gmx.com has already been profiled in an Avalanche botnet campaign using TROYAK-AS's services back then (The Avalanche Botnet and the TROYAK-AS Connection), followed by another assessment "TorrentReactor.net Serving Crimeware, Client-Side Exploits Through a Malicious Ad" where the same email was also used to register a name server part of the fast-flux infrastructure of the ZeuS crimeware's C&Cs. Over the weekend, a "Scan from a Xerox WorkCentre Pro" themed malware campaign relying on zip archives, was actively spamvertised by cybecriminals seeking to infect gullible end/corporate users. 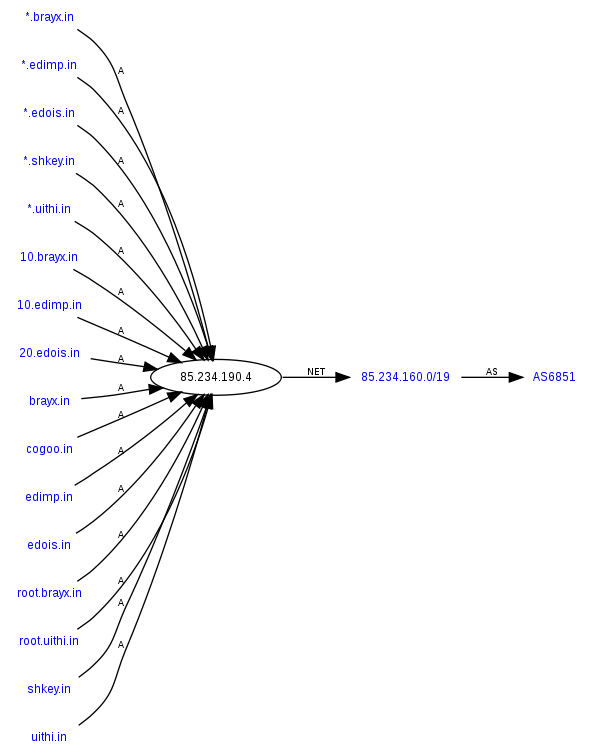 What's particularly interesting about this campaign, is the cocktail of malware dropped on infected hosts, including Asprox sample (Money Mule Recruiters use ASProx's Fast Fluxing Services), and two separate samples of Antimalware Doctor. - Sample message: "Please open the attached document. 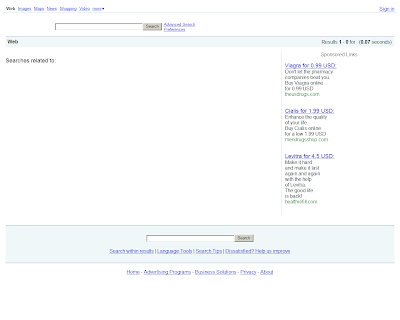 It was scanned and sent to you using a Xerox WorkCentre Pro. 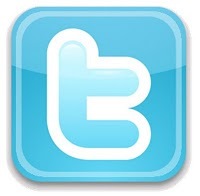 WorkCentre Pro Location: machine location not set Device Name: XRX2090AA7ACDB45466972. For more information on Xerox products and solutions, please visit http://www.xerox.com"
Let's take a peek at the samples found within the C&C. 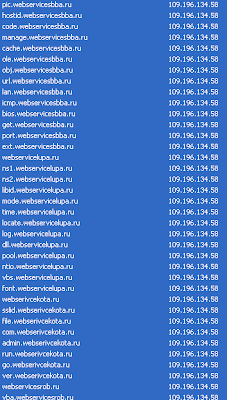 Currently, the gang's migrating this infrastructure to 109.196.134.58, AS39150, VLTELECOM-AS VLineTelecom LLC Moscow, Russia. 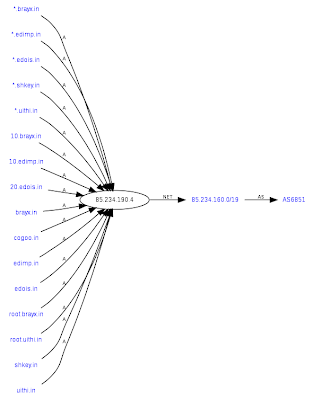 Getting back to the samples rotated by the original campaign binary, and their detection rates, network interactions. 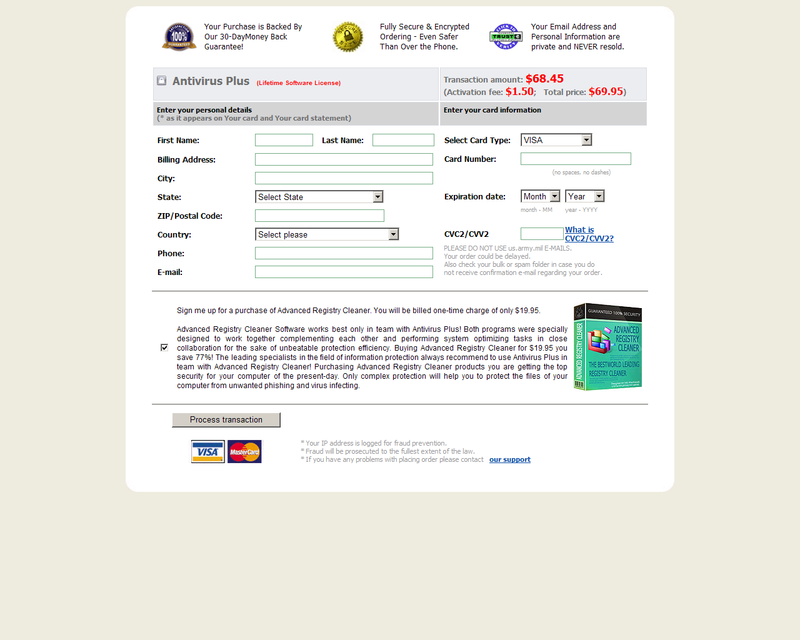 The whole campaign, is a great example of what cybercrime underground multitasking is all about. 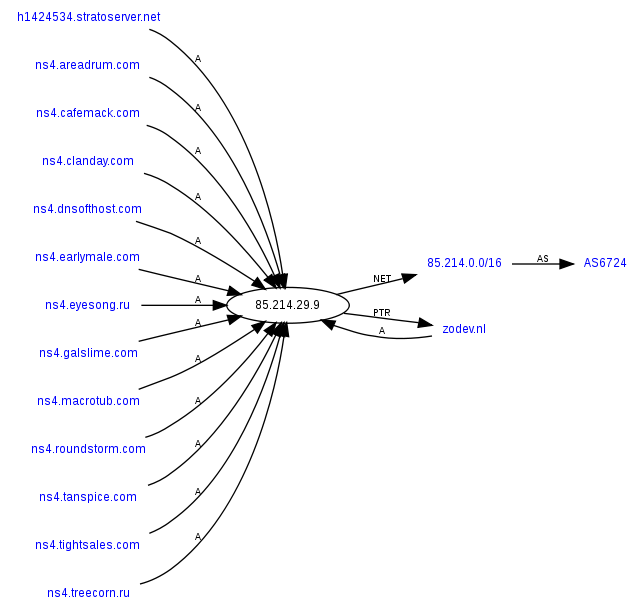 Moreover, it illustrates the interactions between the usual suspects, with the not so surprising appearance of the already profiled AS6851, BKCNET, Sagade Ltd. 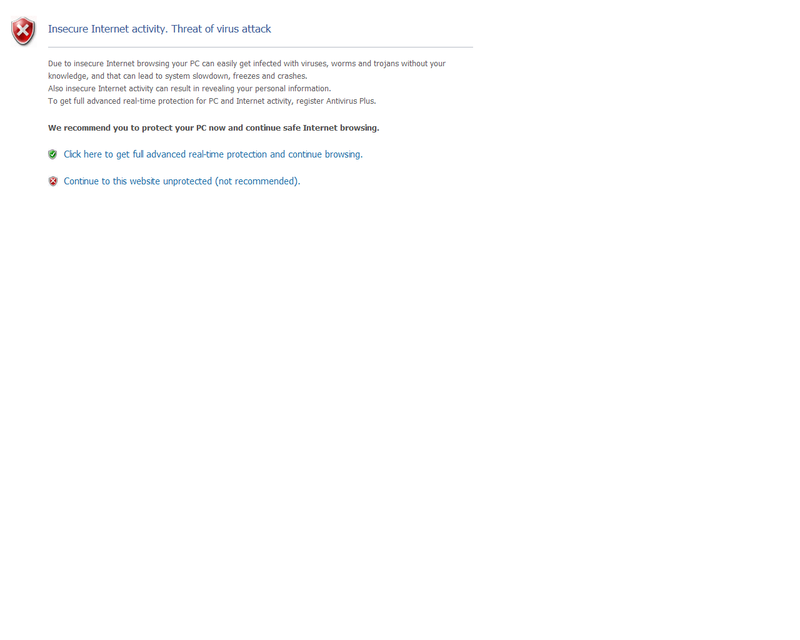 NOTE: A summary of the malicious payload served will be posted at a later stage. 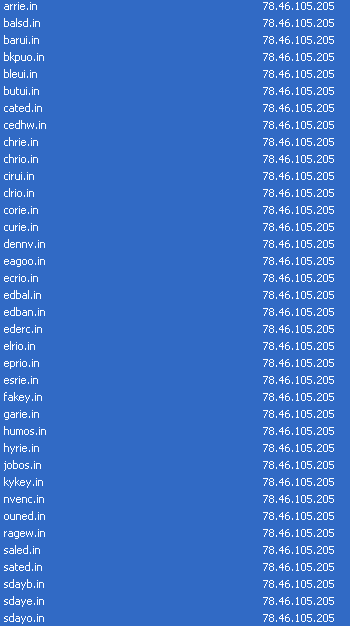 Meanwhile, in order to facilitate quicker response, a complete list of the domains participating will be featured/disseminated across the appropriate parties. 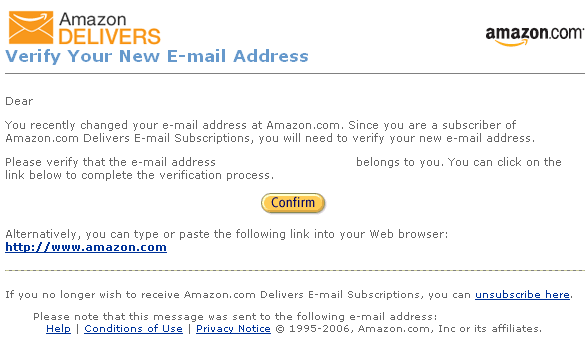 - Sample message: "Dear email, You recently changed your e-mail address at Amazon.com. 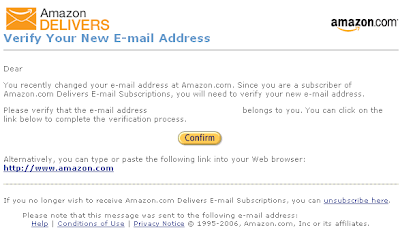 Since you are a subscriber of Amazon.com Delivers E-mail Subscriptions, you will need to verify your new e-mail address. Please verify that the e-mail address email belongs to you. You can click on the link below to complete the verification process. 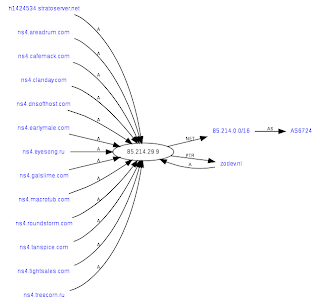 Alternatively, you can type or paste the following link into your Web browser: http://www.amazon.com"
The NAUNET-REG-RIPN domain registrar, although, having already registered over a 100 ZeuS crimeware friendly domains, there's little chance they'll take action. Updates, including take down/remediation actions will be posted as soon as they emerge. 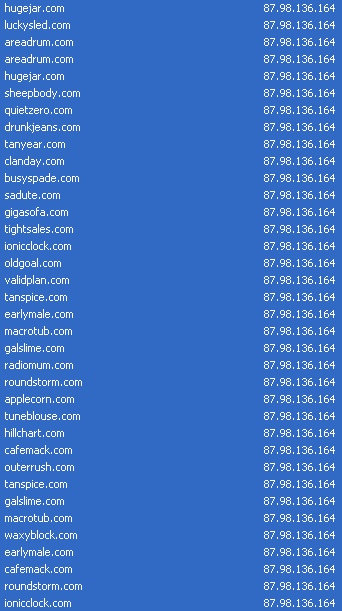 Exploits, Malware, and Scareware Courtesy of AS6851, BKCNET, Sagade Ltd.
Never trust an AS whose abuse-mailbox is using a Gmail account (piotrek89@gmail.com), and in particular one that you've come across to during several malware campaigns over the past couple of month. 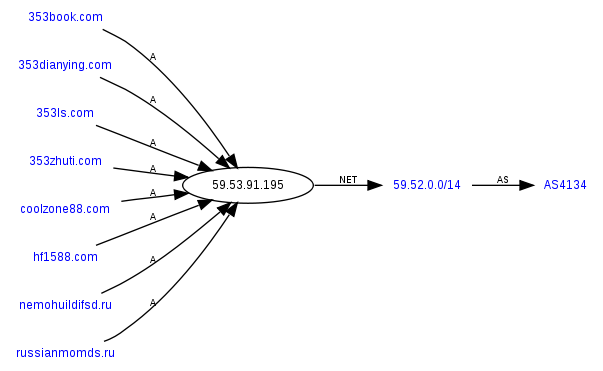 It's AS6851, BKCNET "SIA" IZZI I'm referring to, also known as Sagade Ltd.
Let's dissect the currently ongoing malicious activity at that Latvian based AS, expose the exploit/malware/crimeware/scareware serving domain portfolios, sample some of the currently active binaries and emphasize on the hijacking of Google/Yahoo and Bing search engines, as well as take a brief retrospective of AS6851's activities profiled over the past couple of months. 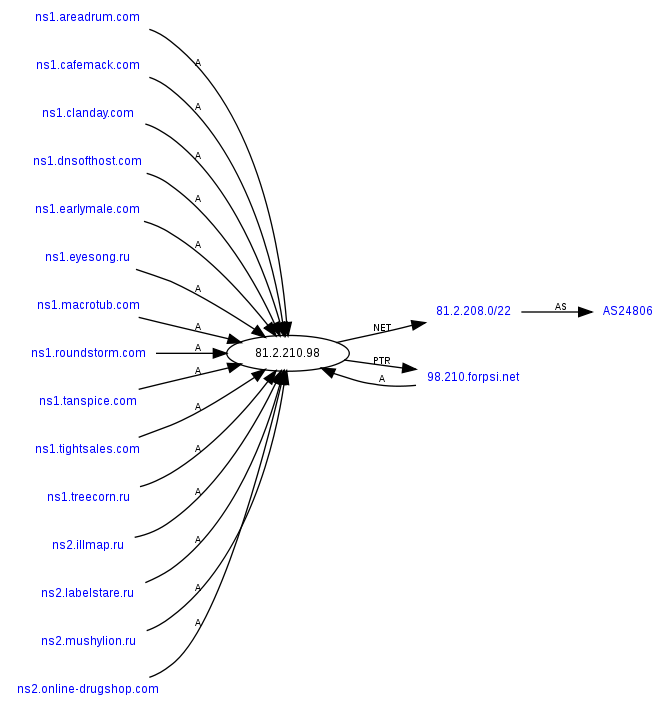 The same michaeltycoon@gmail.com used to register 1zabslwvn538n4i5tcjl.com, was also profiled in the "Diverse Portfolio of Scareware/Blackhat SEO Redirectors Courtesy of the Koobface Gang" assessment." 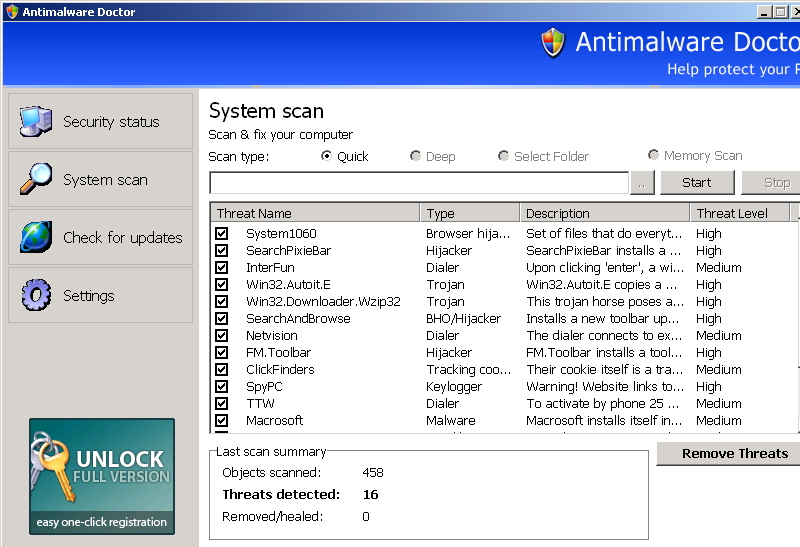 Detection rates for the currently active malware samples, including the HOSTS file modifications on infected hosts, for the purposely of redirecting users to cybercrime-friendly search engines, monetized through traffic trading affiliate programs. When it comes to cybercrime, there's no such thing as a coincidence. 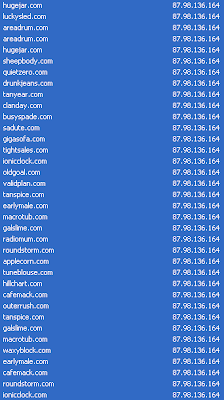 What's static is the interaction between the usual suspects, systematically switching hosting providers, introducing new domains, and conveniently denying their monetization tactics. 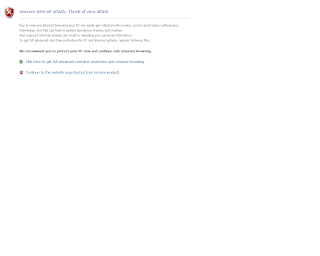 Cybercrime ecosystem irony, at its best. Why the irony? Because the cybercrime-friendly proxies service TOS explicitly states that its users cannot launch XSS/SQL injection attacks through it. 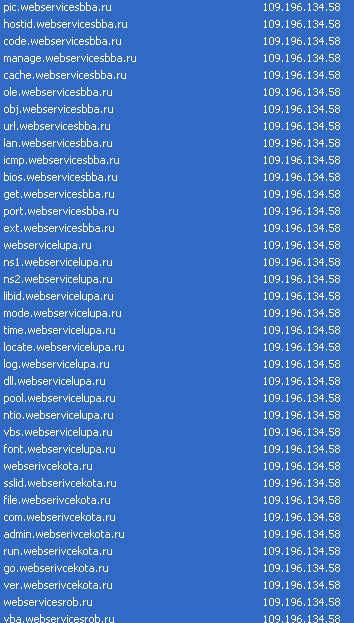 A relatively low profile cybercriminal has managed to exploit a remote SQL injection within a popular proxies service, offering access to compromised hosts across the globe for any kind of malicious activities. Based on the video released, he was able to access everyone's password as MD5 hash, next to the emulating of the users of the service, using a trivial flaw in the online.cgi script. Although his intentions, based on the note left in a readme.txt file featured in the video, was to allow others to use the paid service freely, the potential for undermining the OPSEC of cybercriminals using the service is enormous, as it not only logs their financial transactions, keeps records of their IPs, but most interestingly, allows the "manual feeding" of proxy lists (compromised and freely accessible hosts) within the database. The service itself, has been in operation since 2004, operating under different brands, with prices starting from $20 to $90 for access to 150, and 1500 hosts on a monthly basis. 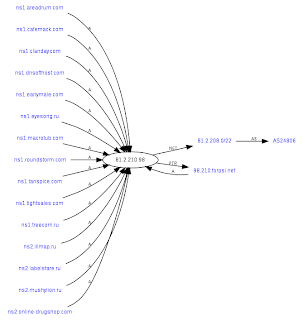 Some interesting facts from a threat intell/social network analysis perspective, including screenshots (on purposely blurred in order to prevent the ruining of important OSINT sources) of the service obtained from its help file. Although the original owners are Russian, they appear to be franchising since once of their brands is offering their services in Indonesian, including a banner for what looks like a Indonesian security conference. 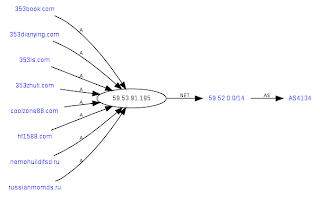 For years, compromised malware hosts has been widely abused for anything, from direct spamming, to hosting spam/phishing and malware campaigns, but most importantly - to engineer cyber warfare tensions by directly forwarding the responsibility for the malicious actions of the cybercriminal/cyber spy to the host/network/country in question. Not only do these tactics undermine the currently implemented data retention regulations -- how can you data retain something from a compromised ecosystem that keeps no logs -- but also, they offer a safe heaven for the execution of each and every cybercriminal practice there is.